Description Contact Estabrook Lincoln today for information on dozens of vehicles like this 2018 Nissan Frontier SV V6. How to protect your purchase? CARFAX BuyBack Guarantee got you covered. This 4WD-equipped vehicle handles any condition on- or off-road with the sure footedness of a mountain goat. 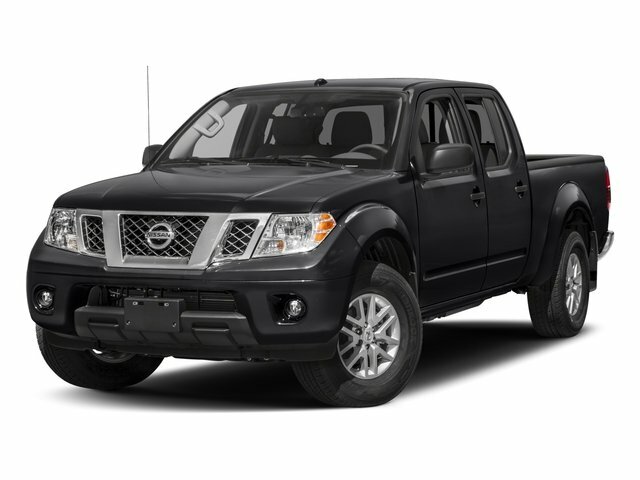 With unequaled traction and stability, you'll drive with confidence in any weather with this Black 2018 4WD Nissan Frontier SV V6. The look is unmistakably Nissan, the smooth contours and cutting-edge technology of this Nissan Frontier SV V6 will definitely turn heads. Based on the superb condition of this vehicle, along with the options and color, this Nissan Frontier SV V6 is sure to sell fast.